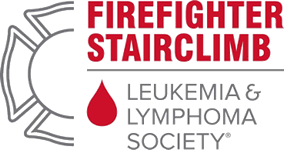 This annual event is an amazing tool for fundraising, cancer awareness, & showcasing the spirit of the Firefighter Family. 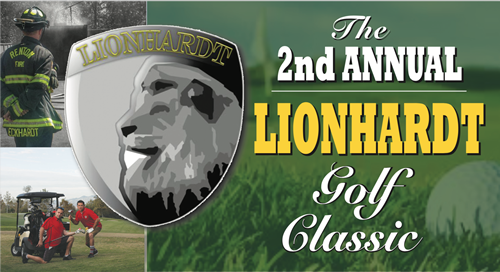 Lionhardt is proud to be a non-profit partner for the third year. 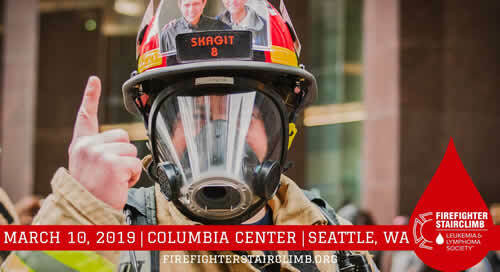 March 10th presents an incredible opportunity for Lionhardt to connect with over 1,500 Firefighters & let them know...WE ARE LIONHARDT.